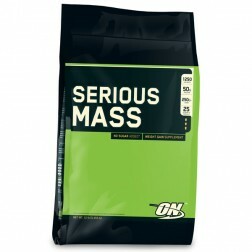 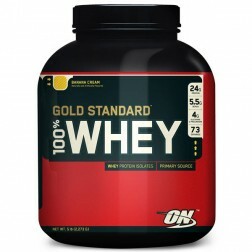 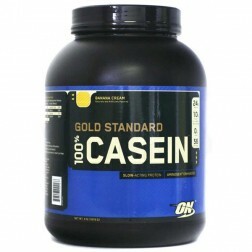 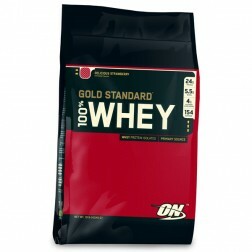 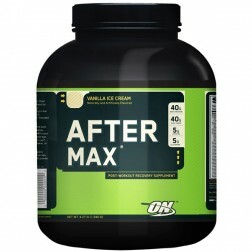 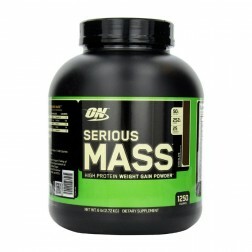 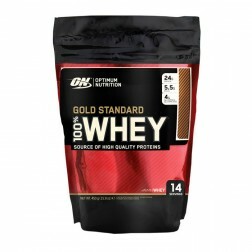 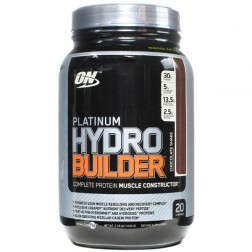 Optimum Nutrition Gold Standard 100% Casein 1.818 кг. 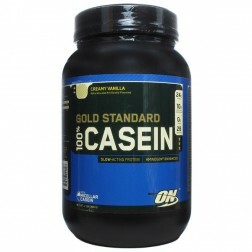 Optimum Nutrition Gold Standard 100% Casein 908 гр. 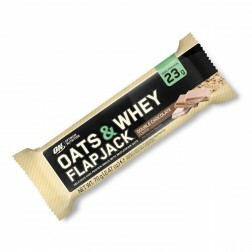 Optimum Nutrition Oats and Whey Flapjack 70 гр. 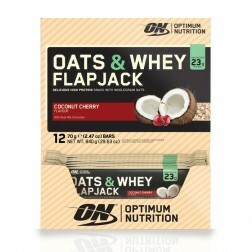 Optimum Nutrition Oats and Whey Flapjack кутия 12 х 70 гр.